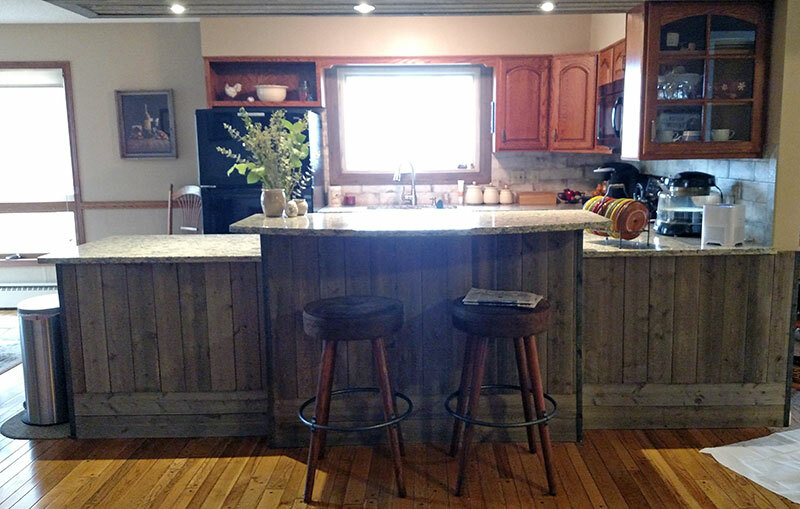 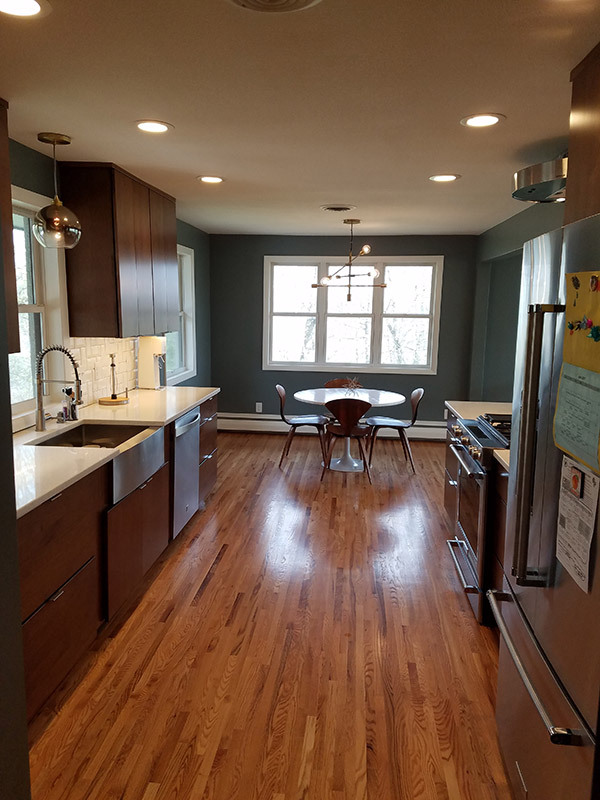 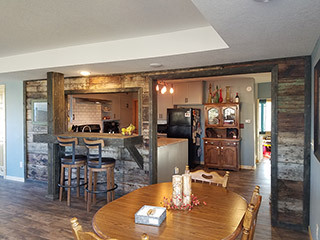 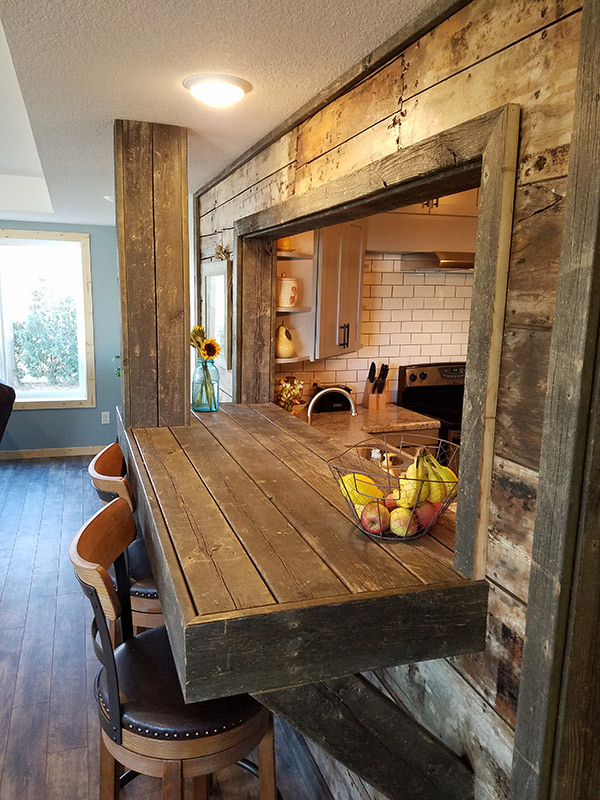 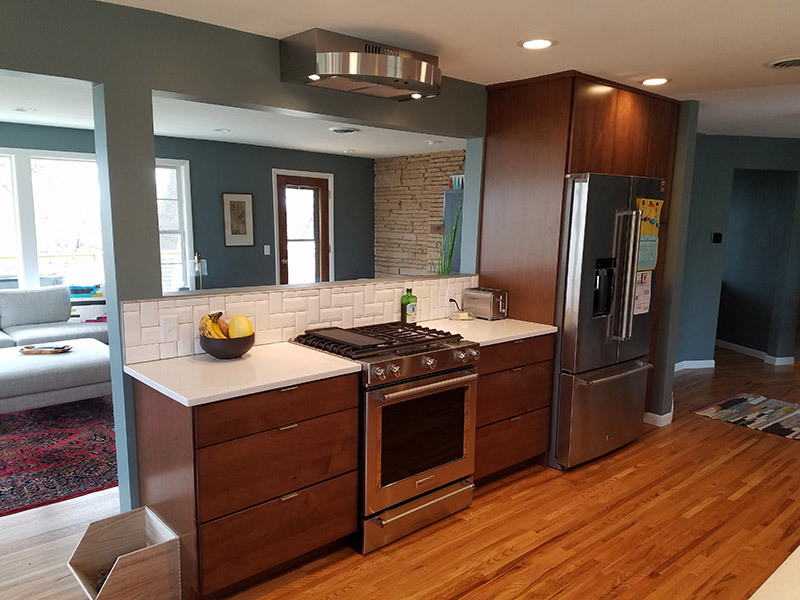 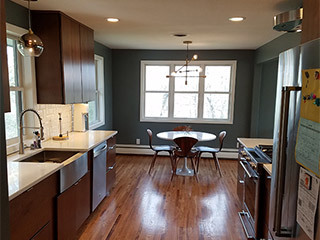 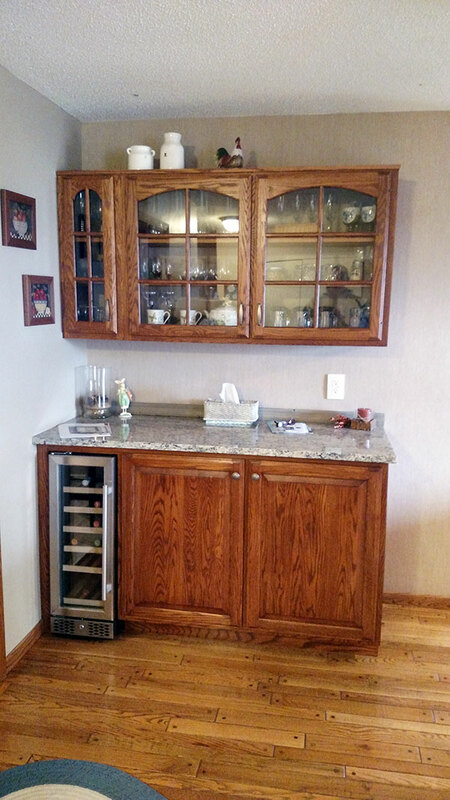 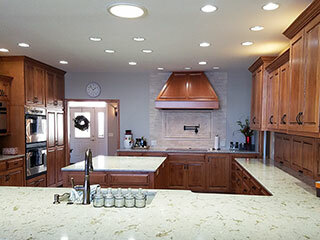 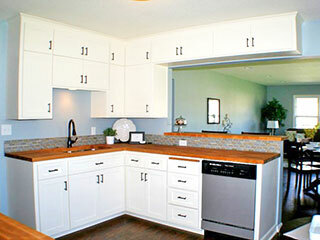 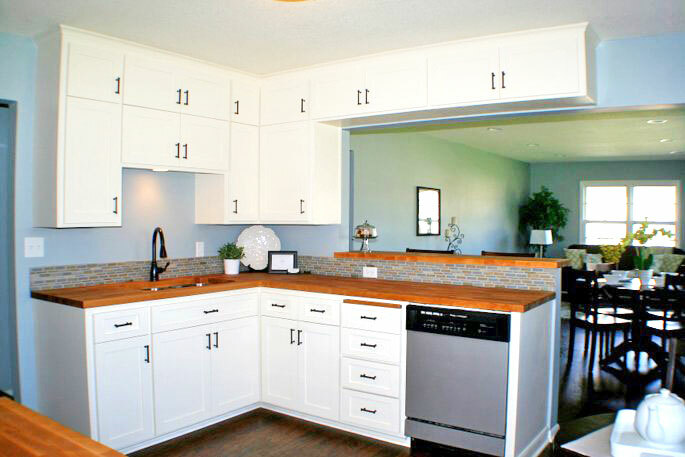 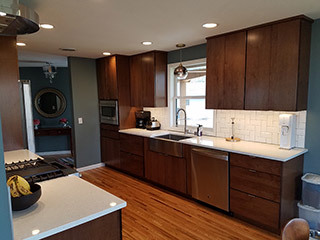 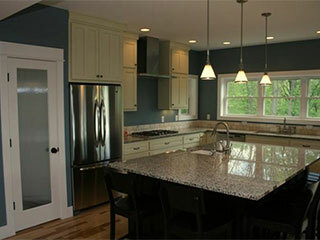 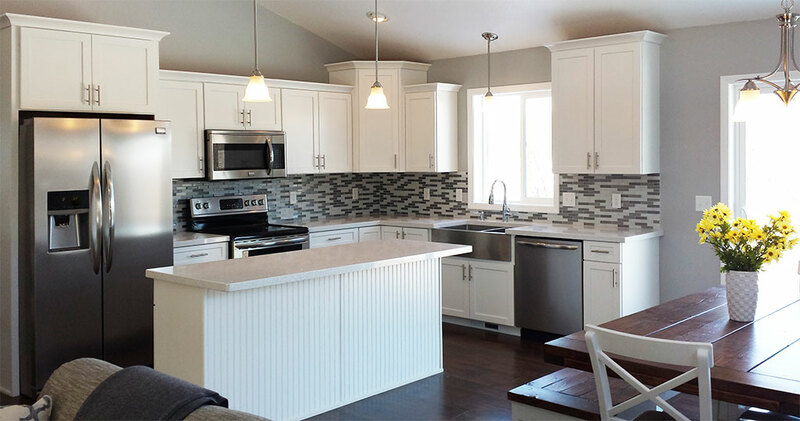 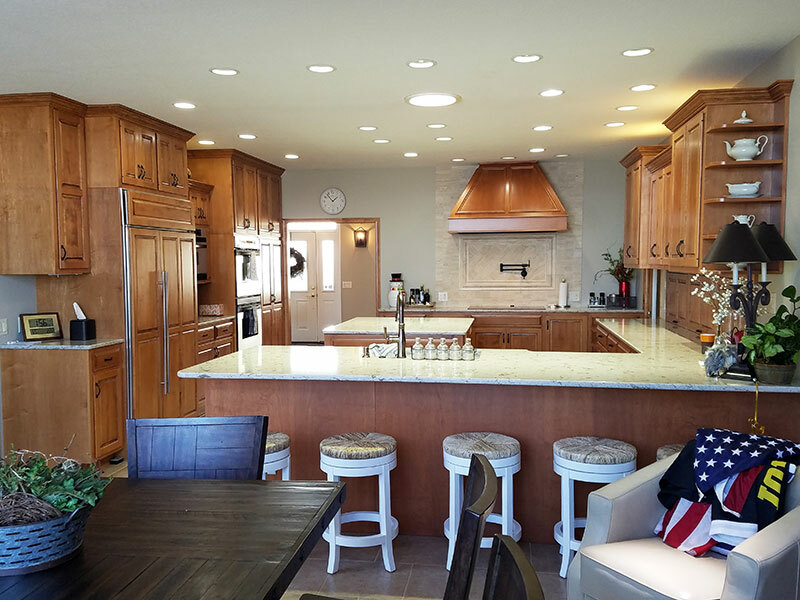 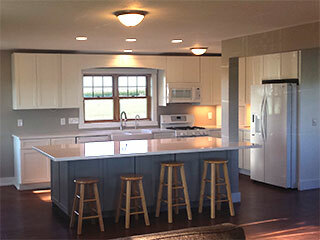 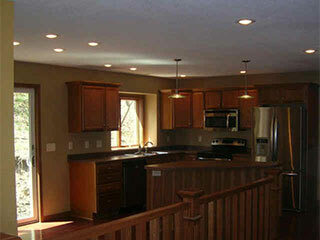 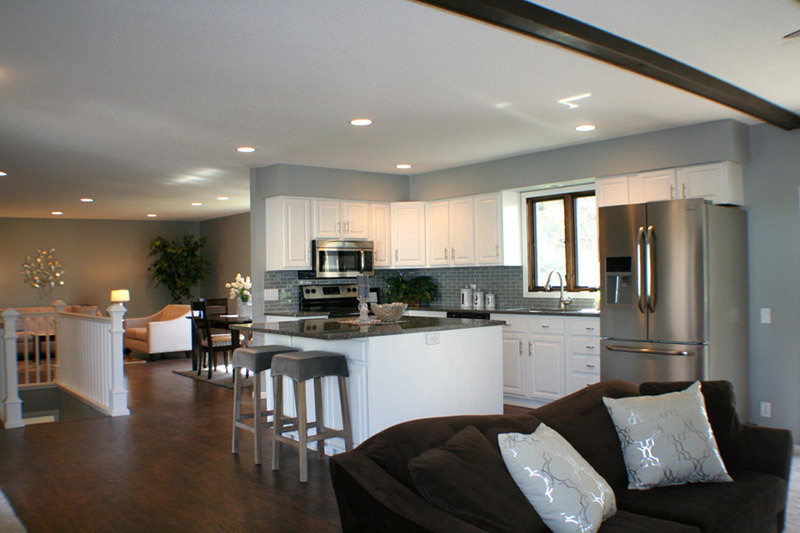 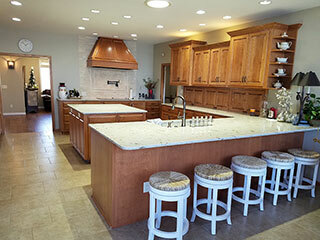 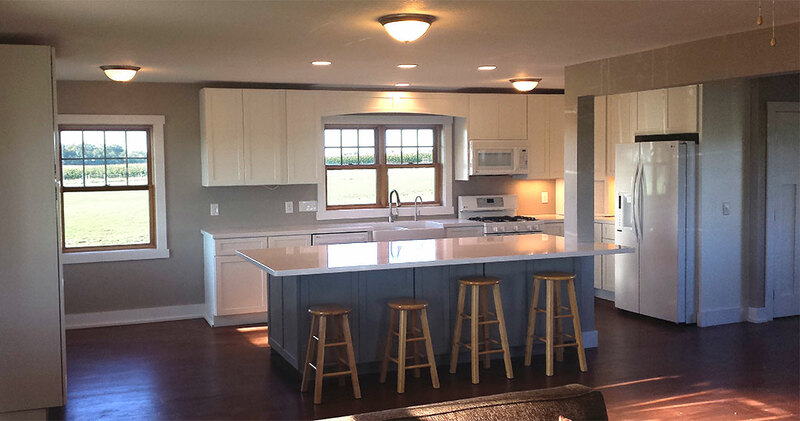 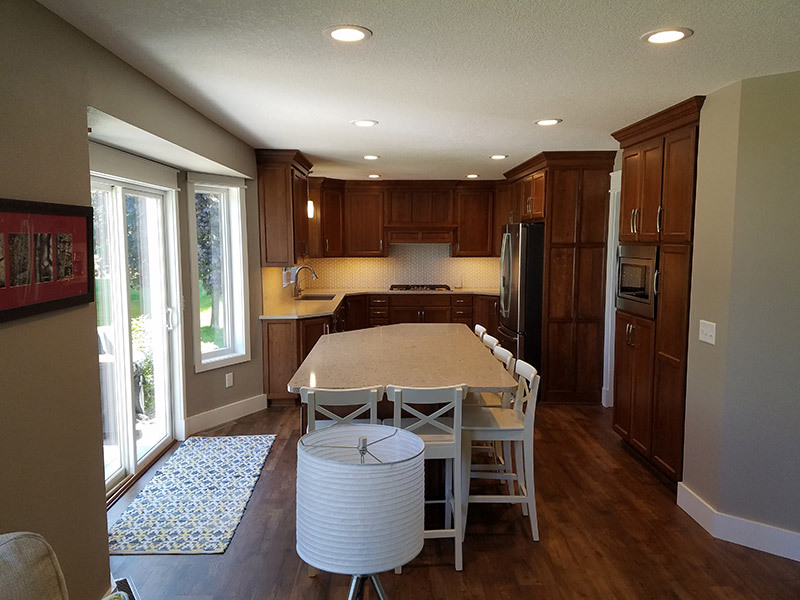 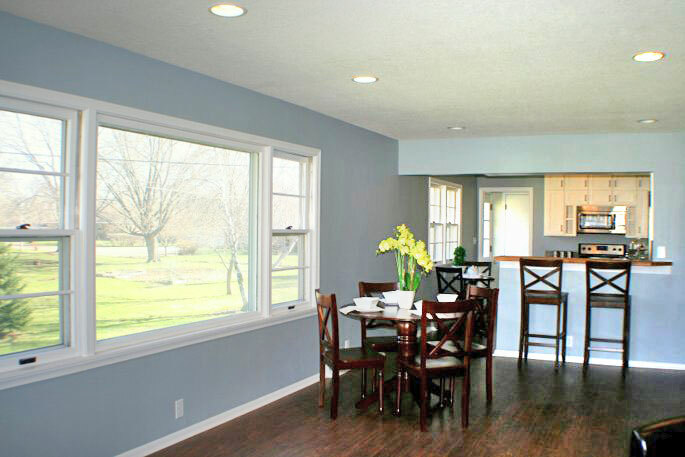 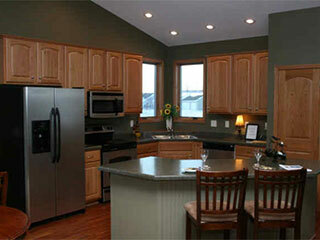 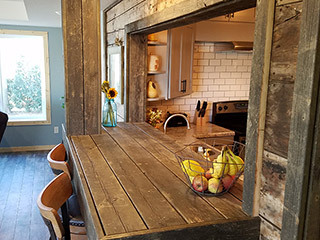 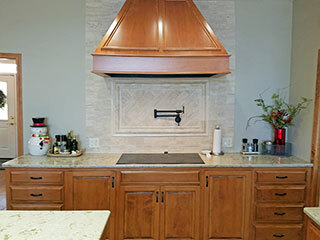 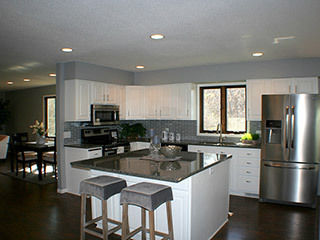 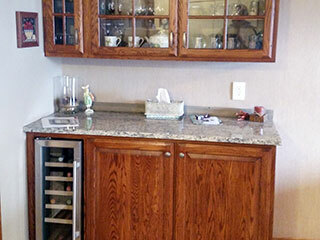 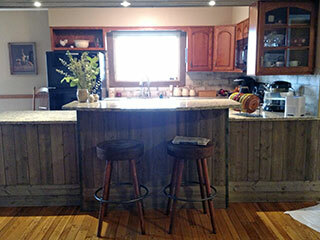 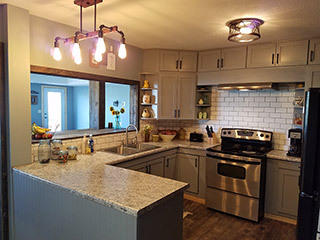 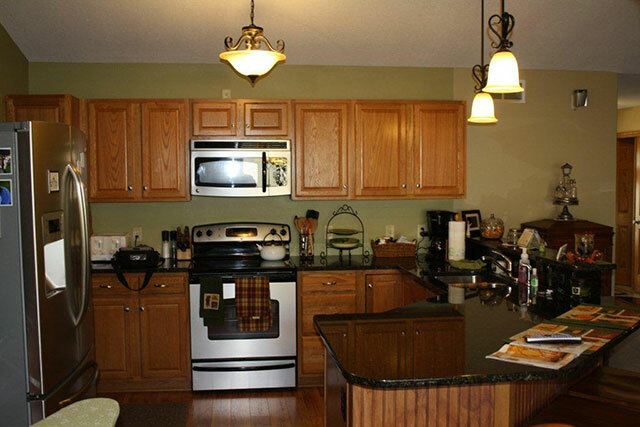 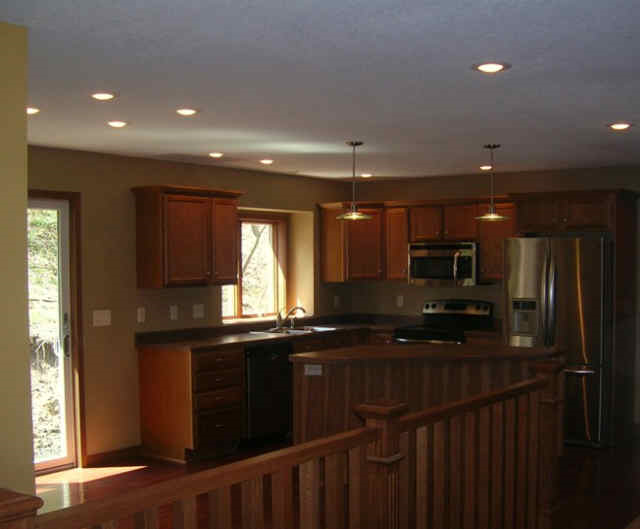 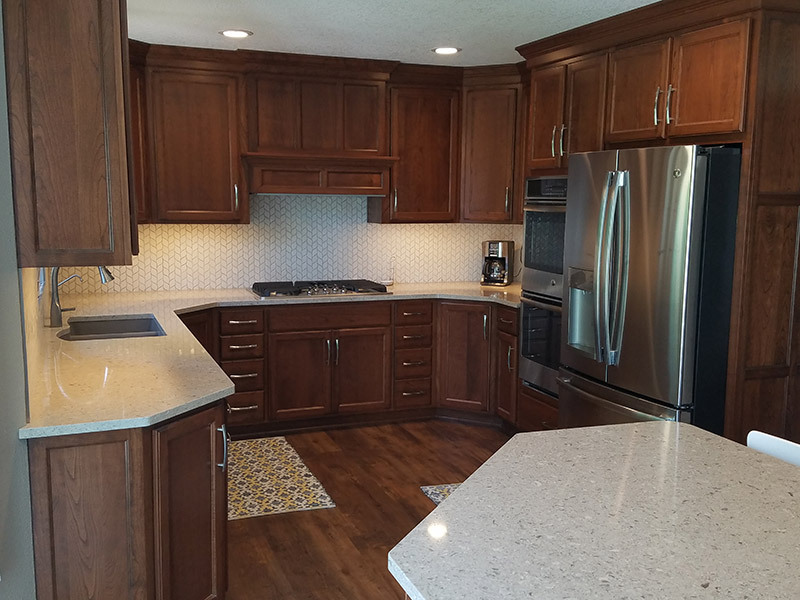 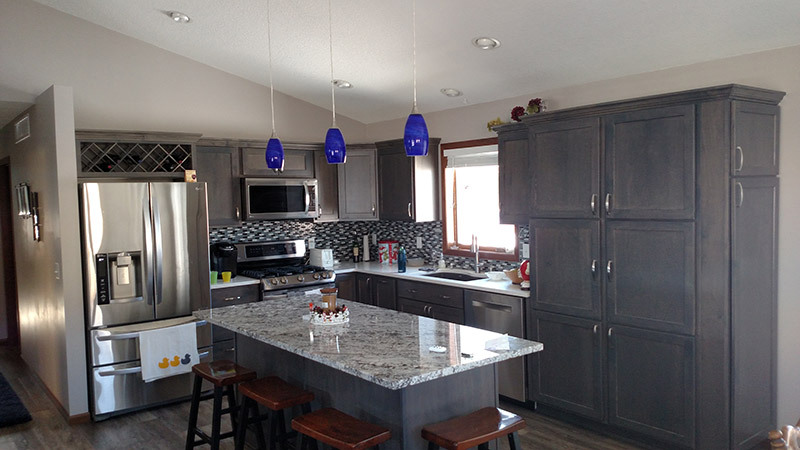 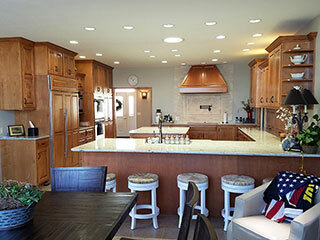 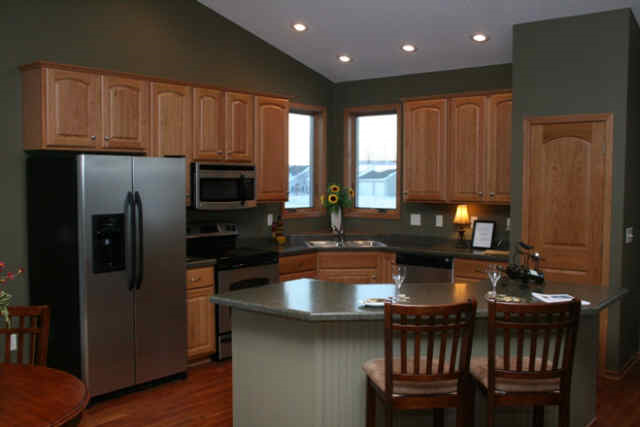 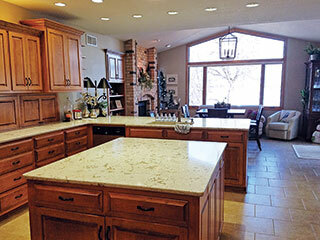 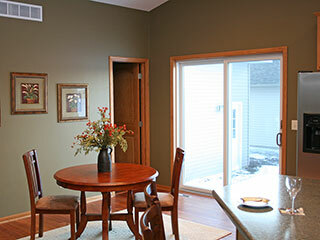 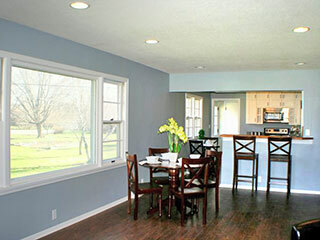 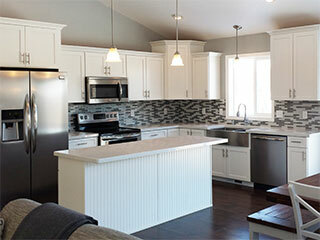 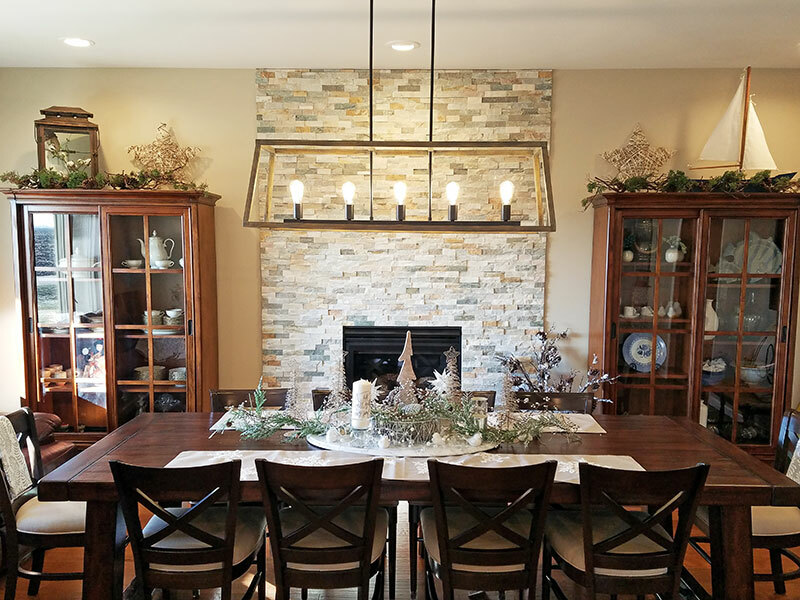 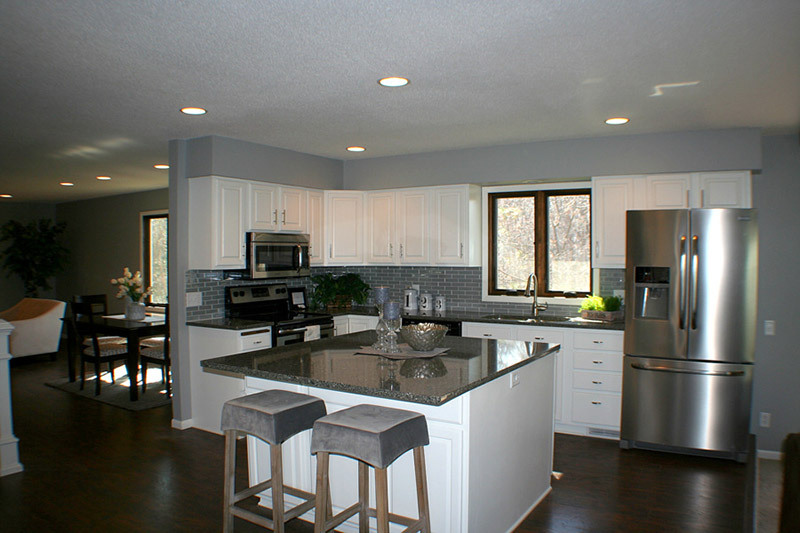 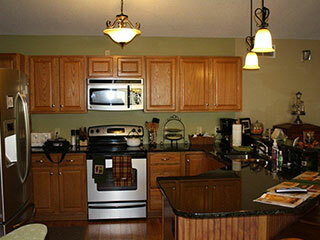 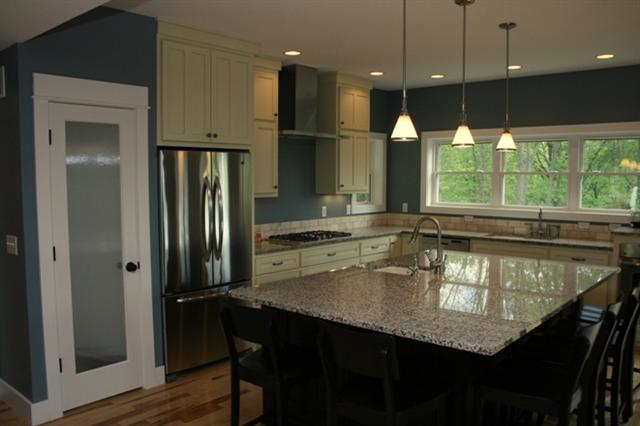 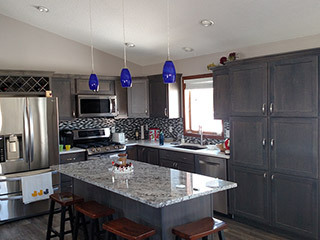 Mankato Family Homes LLC is a licensed and insured general contractor, MN License #BC547782. 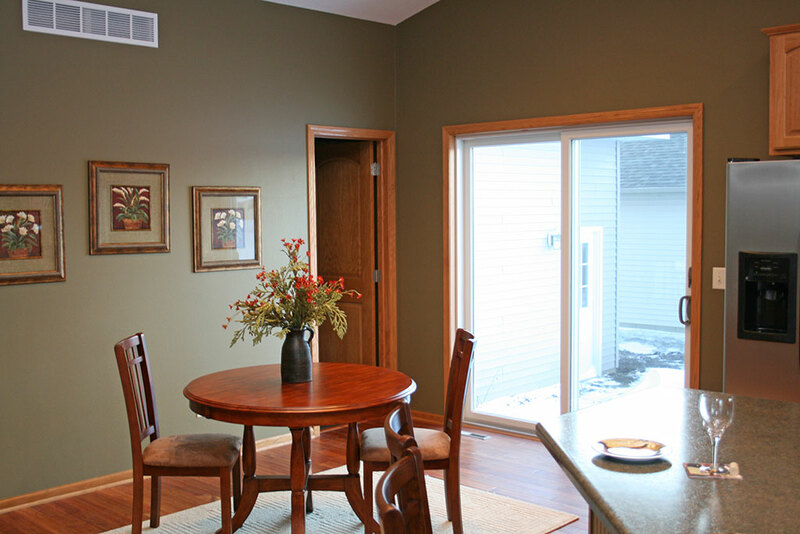 Proof of insurance is available upon request. Serving Southern Minnesota including the following cities: Mankato, St. Peter, New Ulm, Fairmont, Belle Plaine, Blue Earth, Faribault, Jordan, Le Sueur, New Prague, Owatonna, St. James, and Waseca.